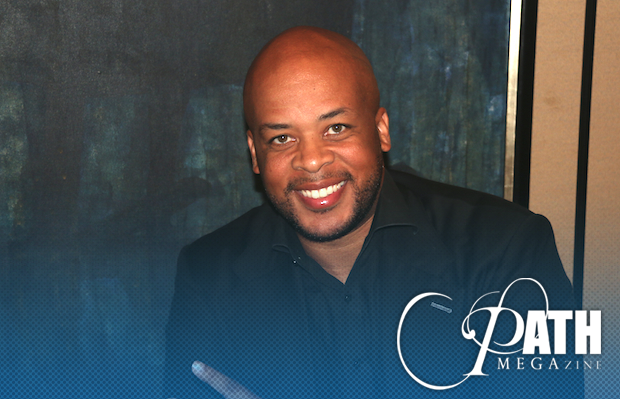 For Houstonian and Gospel star James Fortune, success did not come quick or easy. Blessed with the ability to minister and not sing, Fortune only had few options as he walked the halls of numerous conventions in the 90’s trying to get noticed. Fortune and his group ‘Youth for Christ’ (a name that he later changed to ‘FIYA’), would learn about the business and display their youthful sound at conferences like John P. Kee’s V.I.P. convention, and at the Gospel Music Workshop of America (G.M.W.A.). Things begin to align as trailblazers like Kirk Franklin opened the door for producers, choir directors, and preachers, who wished to minister as their group and choir provided the lyrical back-drop. When things took off for Fortune it was early 2000; Fortune had a hit song with “You Survived,” a loving wife in Cheryl, and 4 children. Fast-forward to 2014, and Fortune had already been investigated for burning his son in scalding hot bath water, and now he’s taking a plea bargain for physically assaulting his wife. For the incident involving his wife Cheryl, James was sentenced to five days in jail, five years probation, 175 hours of community service, and has recently checked himself into anger management classes. The abuse and subsequent arrest happened at the height of Fortune’s career. 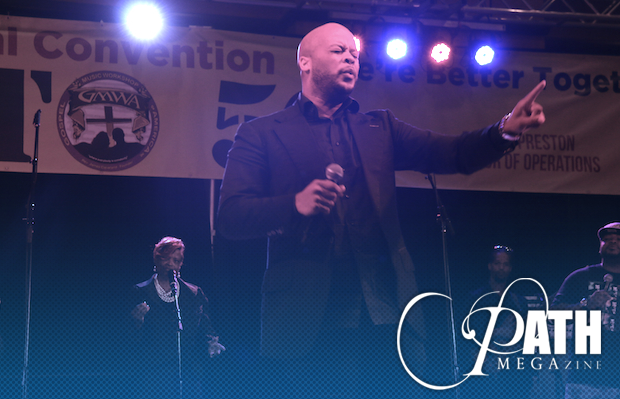 He was a multi-Stellar Award winner, and had a nationally syndicated radio show known as “The James Fortune Show.” With concerts booked, Pastors begin to call one by one canceling the ‘I trust you singer’ from participation in church services. The couple has since split, and Fortune was left with a career altering decision to make. Does he keep performing like nothing ever happened, hoping fans would forgive and forget? Quit performing music all-together? Or perform and testify about his mistakes, essentially throwing himself at the mercy of God’s people? Fortune told a packed house of 5,000 people at the 49th Annual Gospel Music Workshop of America that he is choosing to do the latter. Fortune told the audience that it wasn’t until counseling that he realized he had control issues. And these issues not only caused bouts of rage, but it made him susceptible to comments on blogs and what people had to say on social media. Once he got this under control the singer says he felt free. As local Houston news outlets like FOX 26 got wind of the story, Fortune’s children soon heard what some of the national opinions were of the man who encouraged millions to believe in Jesus. Fortune stated that him and his kids were separated for 6 months. He wasn’t allowed to speak to them or answer calls from them. Fortune says during his lowest point he was sitting on his bed with a whole bottle of Xanax that had been prescribed to him for depression. He contemplated taking the whole bottle at one time. 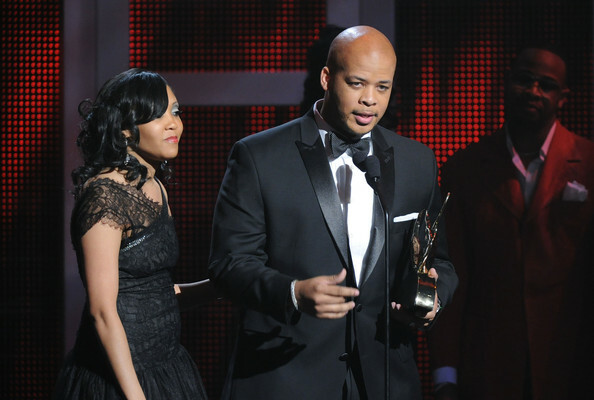 James Fortune and Cheryl announced their divorce 18 months after the 2014 incident. After counseling they decided to go their separate ways, but the healing seems to be taking place for both James and his victim. I applaud James for choosing to speak on his issues. The bible tells us that, “We overcome [the enemy] by the blood of the Lamb and the word of our testimony.” -Rev. 12:11. We also pray for the healing of his ex-wife Cheryl, and victims like her, as we know God has greater in store. ‘The glory of this present house will be greater than the glory of the former house,’ says the Lord Almighty. ‘And in this place I will grant peace,’ declares the Lord Almighty.” -Haggai 2:6-9. This entry was posted in Cover Stories, Gospel, Testimonials, Words from the Publisher and tagged abuse, Cheryl Fortune, interview, JAMES FORTUNE, suicide by Kris Patrick. Bookmark the permalink.